HarperCollins Children’s Books, home of the blockbuster fiction brands, looks to the long-term with new multi-book deal for David Baddiel publishing to 2019. With their proven track record of publishing the biggest names in the children’s market, Children’s Publisher of the Year HarperCollins Children’s Books is delighted to announce the acquisition of a new multi-book deal with David Baddielthe author, screenwriter, stand-up comedian, and now bestselling children’s author. The first under the new deal, AniMalcolm, will publish on the 29th September 2016, with simultaneous e-book and audiobook launches. The audiobook will be read by David himself. World Rights were acquired by Ann-Janine Murtagh, Executive Publisher at HarperCollins Children’s books, from Georgia Garrett at RCW. 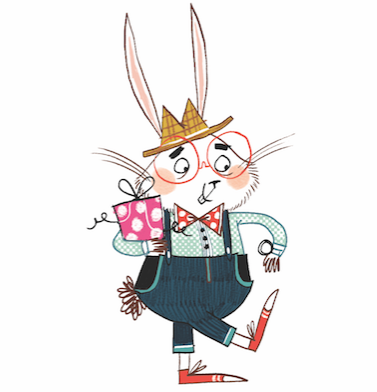 Roald Dahl Funny Prize-winning illustrator, Jim Field, will continue to illustrate the books, having worked on both of David’s previous titles. Supported by a global publishing vision and long-term growth strategy, David has celebrated unprecedented commercial and critical success since he debuted into the world of children’s literature in 2014. Combined sell-through across all formats for his two novels, The Parent Agency & The Person Controller stands at over 220,000 copies in the UK. Including sales of his World Book Day £1 story The Boy Who Could Do What He Liked, David’s books have now reached over 300,000 readers in the UK alone*. On the global stage, translation rights have been secured across 21 international territories and Fox 2000 recently announced it had acquired film rights to The Parent Agency in a major deal. Described by the Guardian as, “Funny, sometimes moving, always engaging”, The Parent Agency was the biggest hardback middle grade debut of 2014 and won the inaugural LOLLIES Award for favourite laugh-out-loud book in the 9 – 13 category in June 2016. Hardback sales of the follow-up title, The Person Controller (published Oct 15), surpassed those of its predecessor by more than 33%. The recently published paperback version has sold a staggering 47,000 copies through TCM since March* – a standout performance in the children’s fiction market. 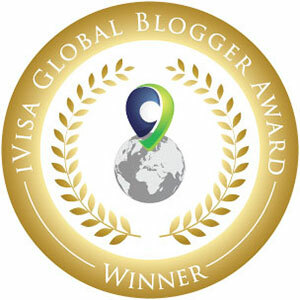 Delighting readers with his high concept, wish-fulfilment adventures, David has captured the imaginations of children and garnered the power of the playground buzz. This is set to continue with David’s next novel AniMalcolm, the story of a boy who really doesn’t wish for what happens to him. 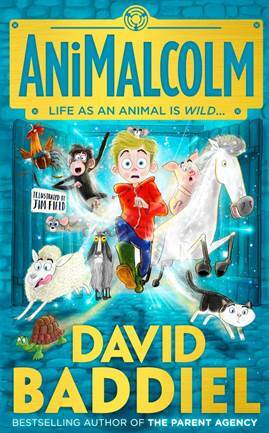 A cinematic adventure with all the laugh-out-loud humour and real heart of David’s brilliant storytelling, this is the tale of Malcolm, a boy whose upbringing in a pet-mad family has somewhat turned him off animals… which is why it’s so challenging when a magic goat transforms him into a series of them.